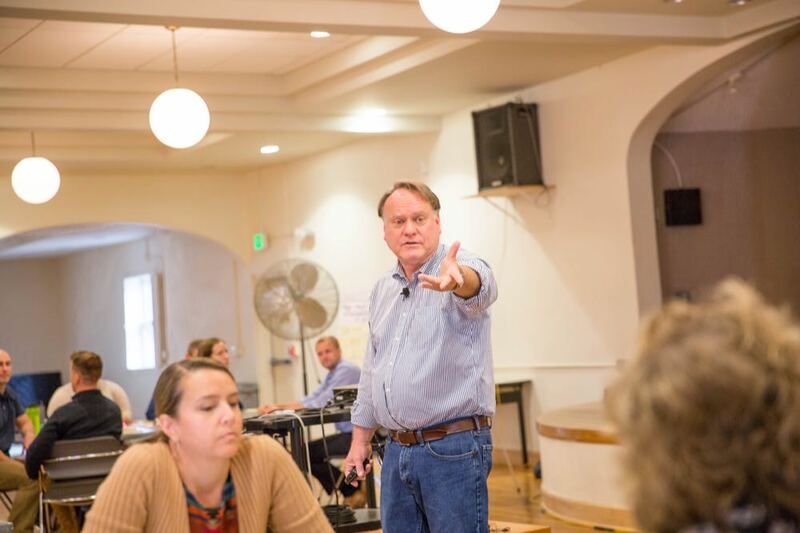 As a native Coloradan, it was my honor to deliver the keynote address and facilitate an innovation session for the City of Fort Collins, Colorado on September 28. 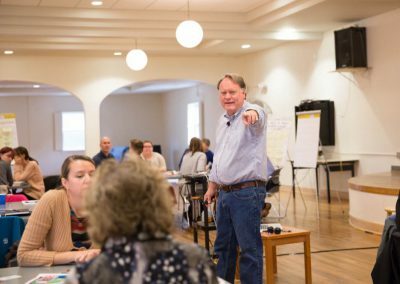 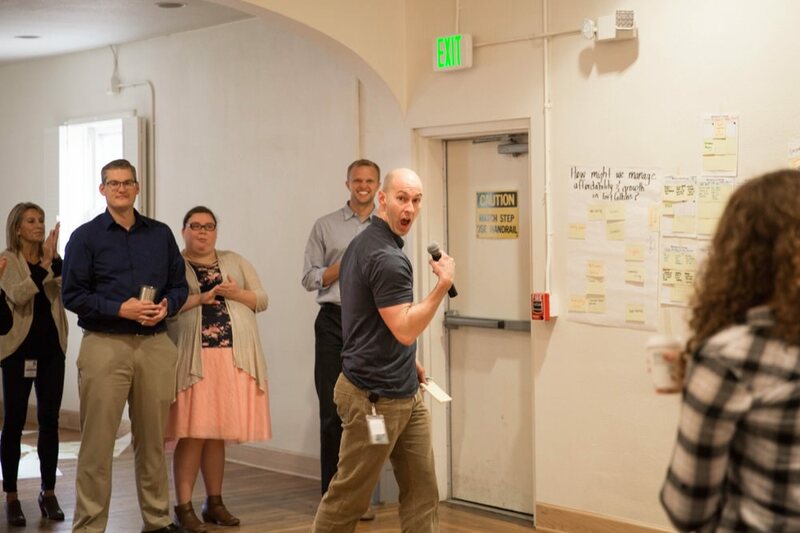 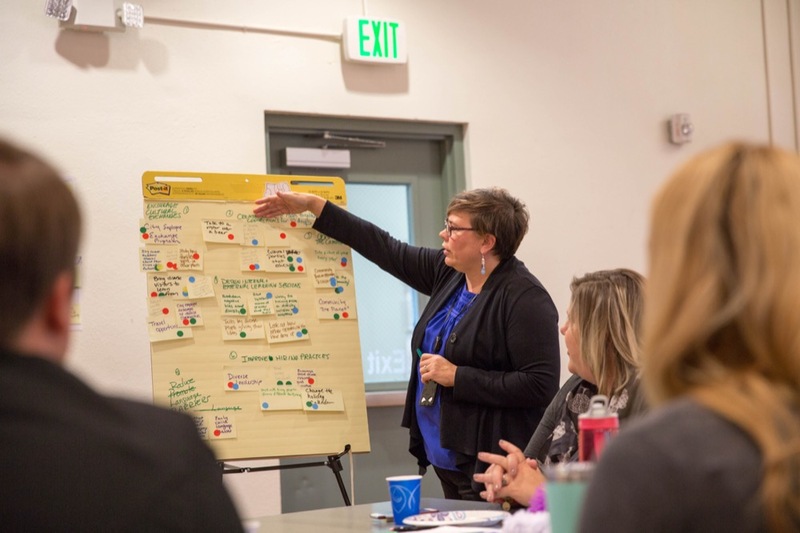 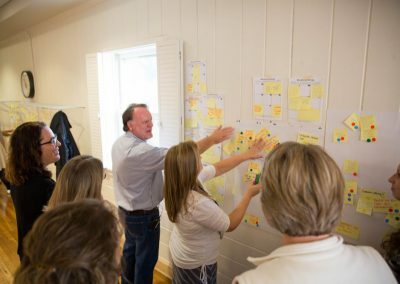 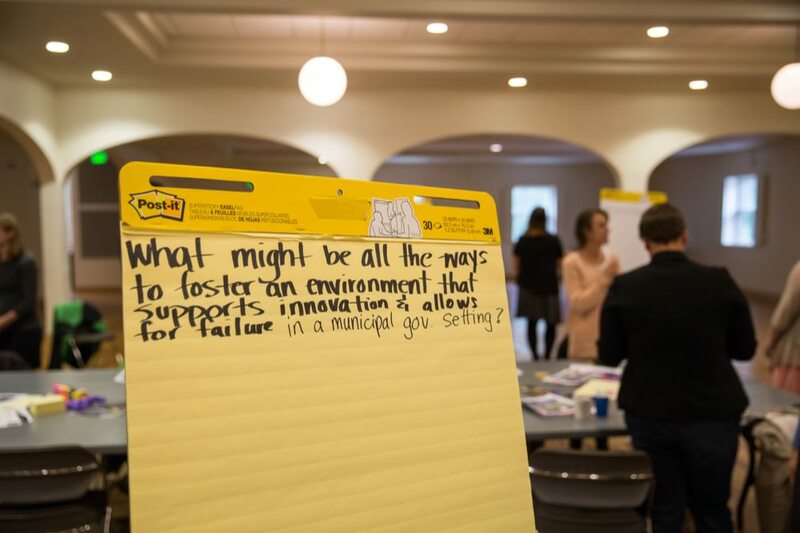 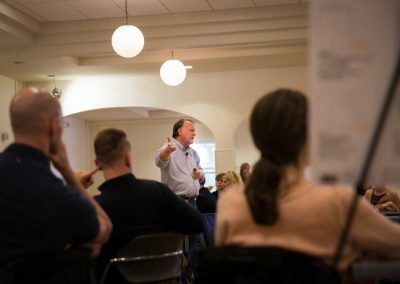 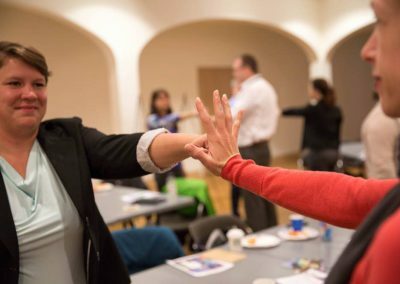 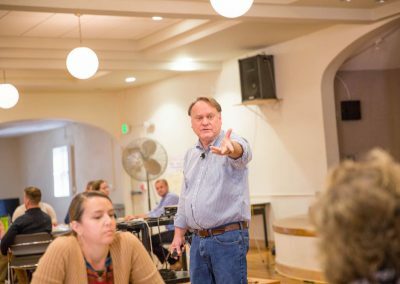 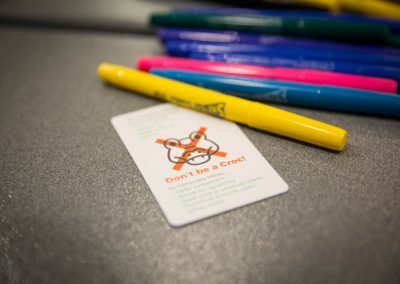 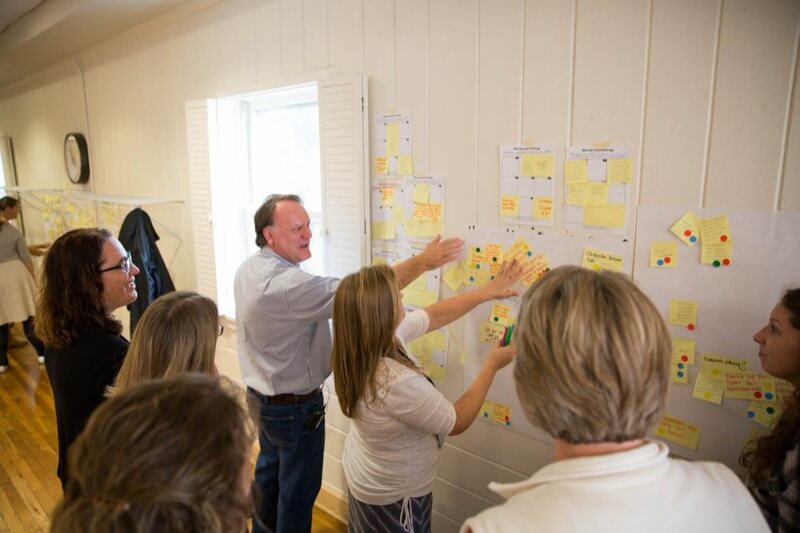 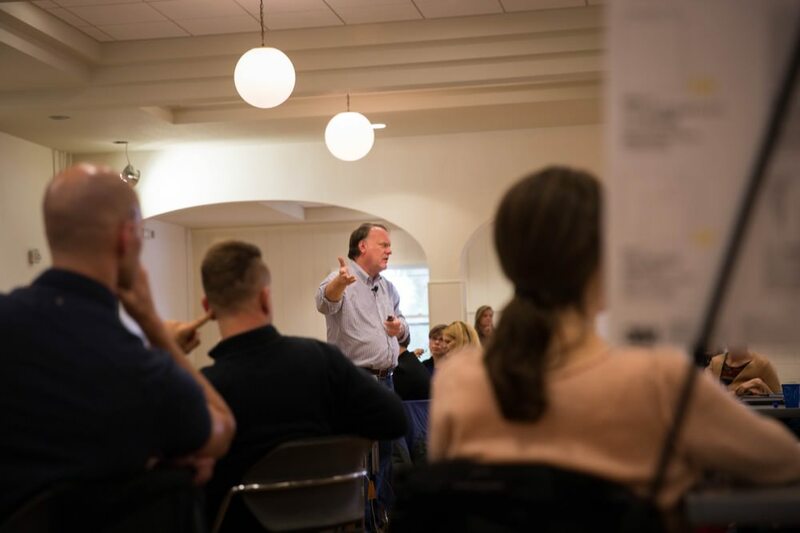 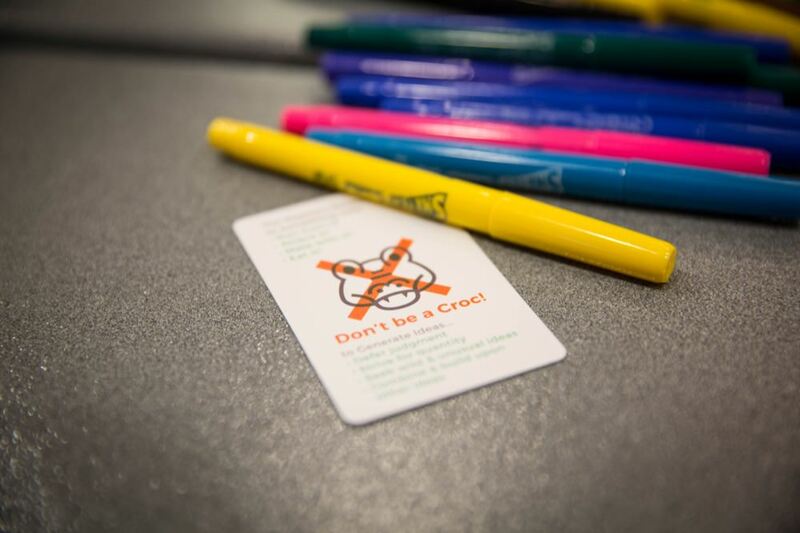 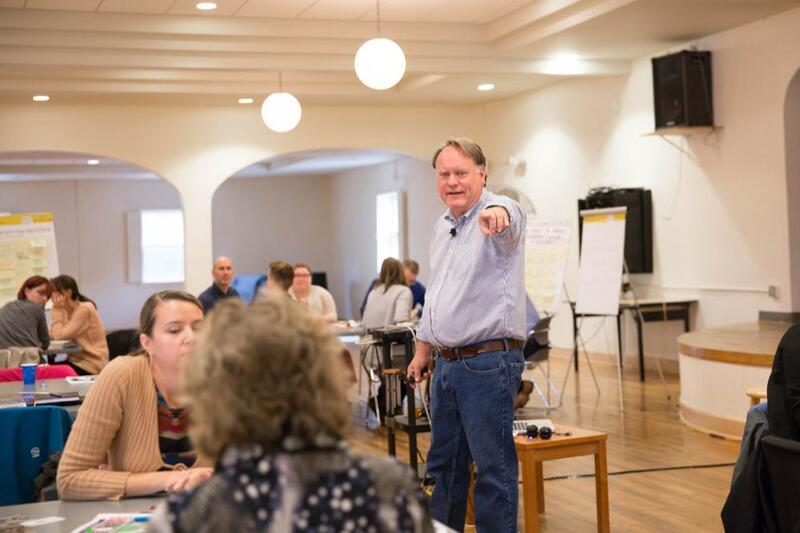 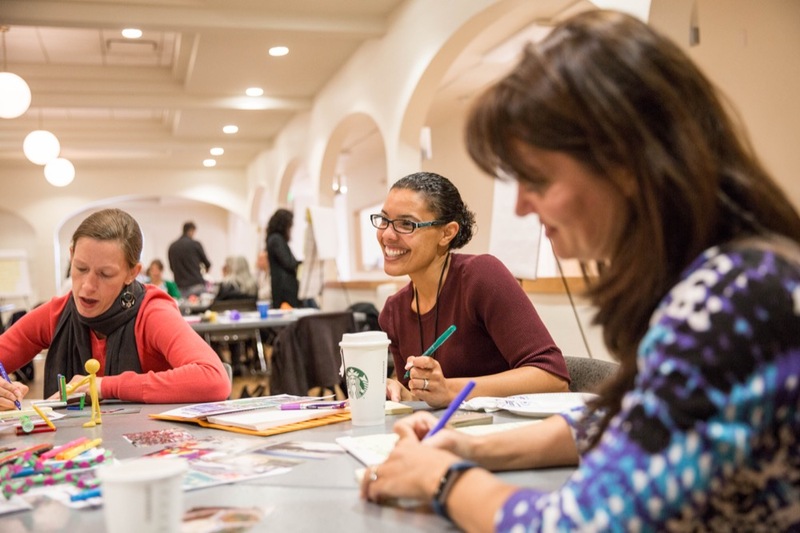 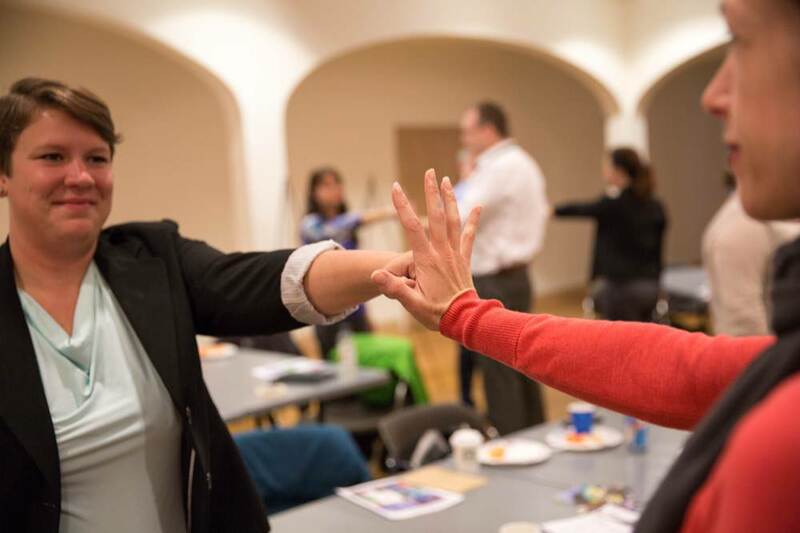 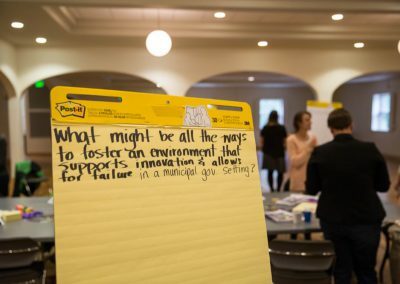 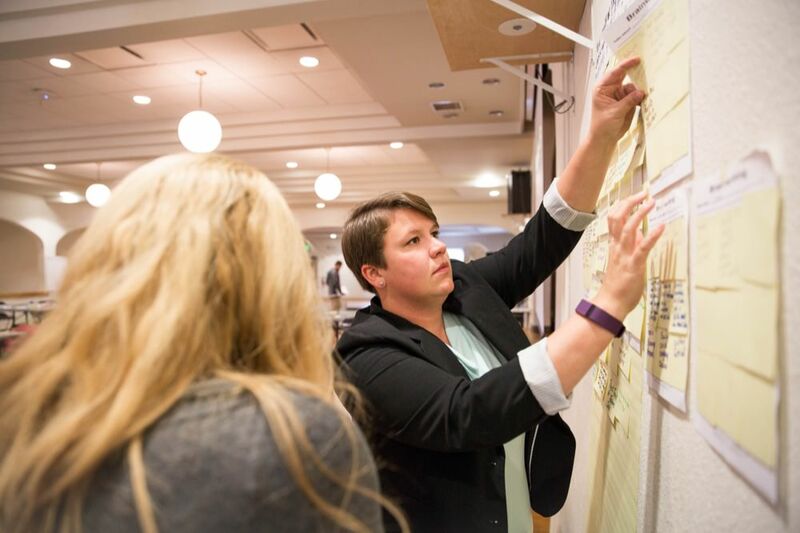 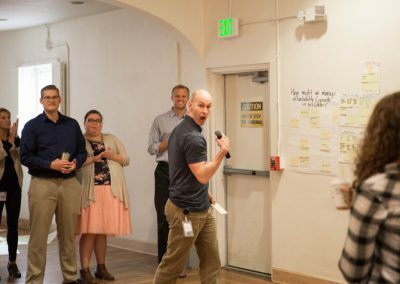 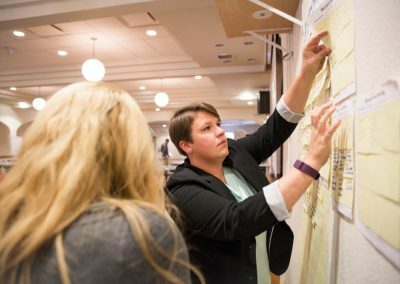 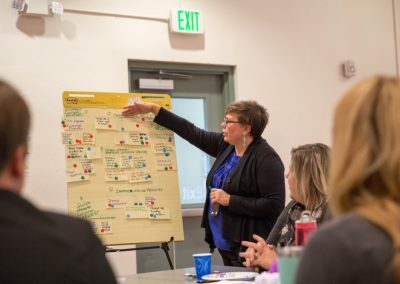 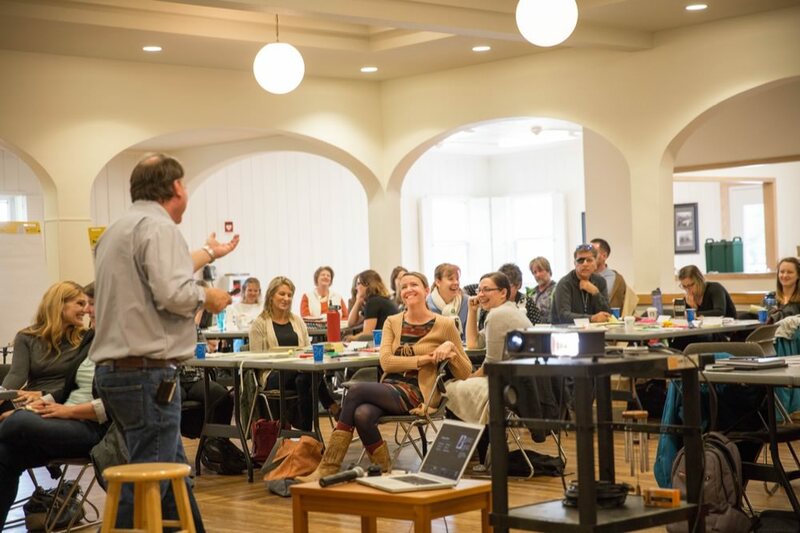 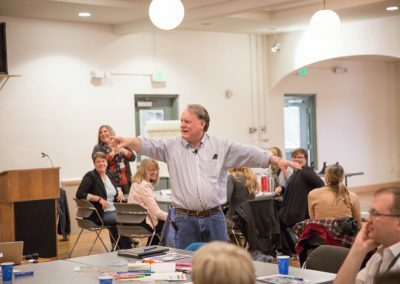 The group generated thousands of ideas for dealing with issues of affordability and growth in Fort Collins, finding ways to work across organizational boundaries and how to prepare for the diverse workforce of the future. 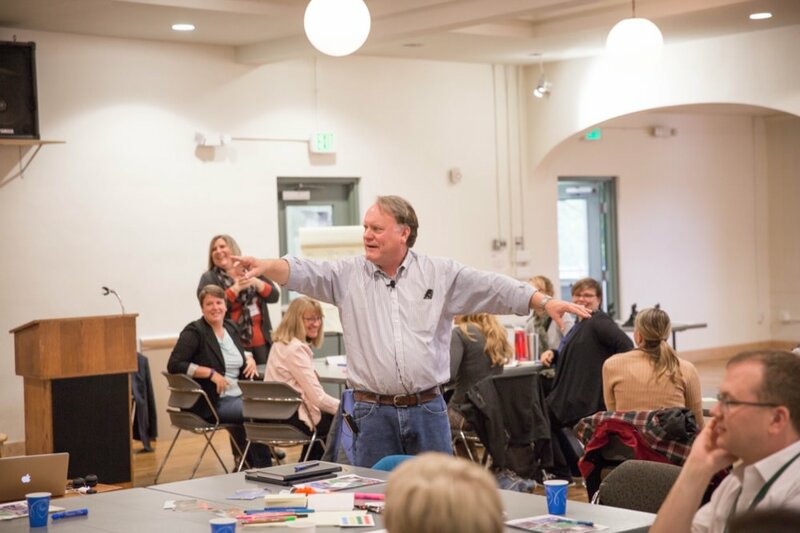 Photos Courtesy of Fort Collins, Colorado.